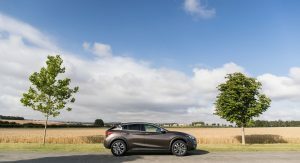 Infiniti has announced a series of updates for the Q30 and QX30 in Europe for the 2018 model year. Perhaps most notable to potential customers will be a change in how different Q30 and QX30 trim levels are named. In the Q30, for example, the entry-level model, previously dubbed SE, will now be badged ‘Pure’. 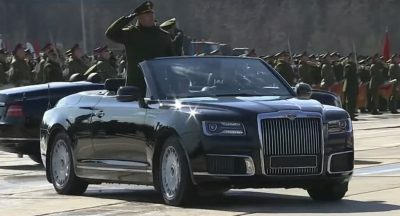 It comes equipped with features including forward collision avoidance, automatic headlights, LED running lamps, Bluetooth audio streaming, and a multi-function leather steering wheel. 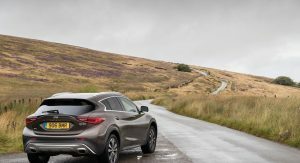 Elsewhere, the Q30 range is also sold in Luxe and Sport trims which respectively, also offer range-topping Luxe Tech and Sport Tech variants. 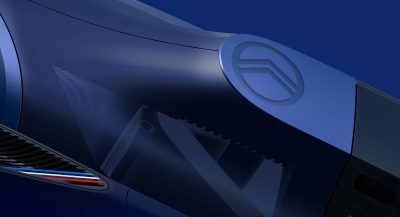 As the names imply, the Luxe models focus more on comfort while the Sport models are designed to be slightly more dynamic. 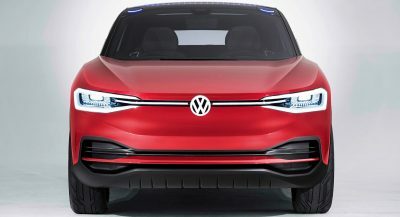 Key components of the Luxe Tech and Sport Tech models include Around View Monitor with Moving Object Detection and 12 parking sensors. Q30 Sport and Sport Tech versions then receive sports bumpers and a 20 mm lower ride height. 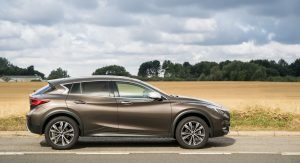 As for the 2018 Infiniti QX30, it will only be sold in Luxe and Luxe Tech grades. 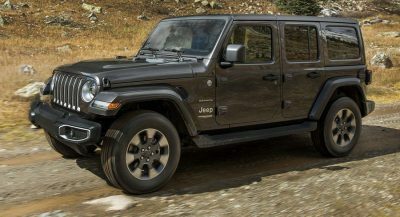 Modifications made for the 2018 model include 19-inch, five-spoke alloy wheels, among other minor tweaks. 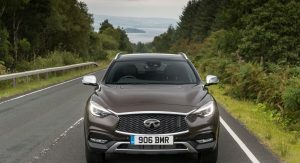 Prices in the UK start at £20,600 ($28,597) for the Q30 1.6 Sport. Orders for all new Q30 and QX30 models are open and units will arrive in showrooms in March. this car looks like crumbled origami – too many creases and jagged lines. THIS IA ACTUALLY VERY NICE. ONE TIME WHERE THE SWOOPS WORK WITH EACH OTHER RATHER TEN AGAINST.